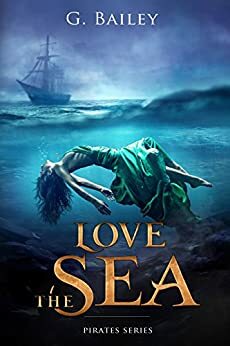 Love the Sea book 2 in the Pirates series by G. Bailey is a wonderful addition to Cassandra’s story. Cass has been taken by the king’s soldiers. She and Livvy along with her dragon egg are on their way to court where she doesn’t know if she will live or die. While on the ship her dragon begins to hatch and Cass fears for the dragons life. Cass has Livvy throw her white dragon into the sea to keep her away from the evil king. Livvy is taken away and Cass is taken to the dungeon. There she finds her best friend, father, and best friends mom from her home island. 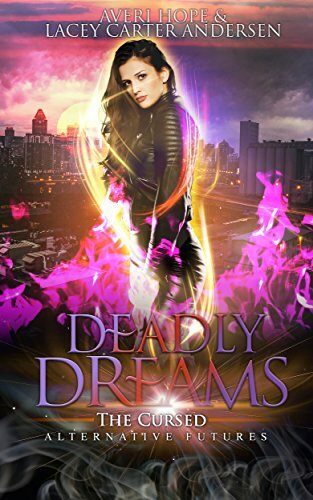 She learns that she is to be entered into a game of a sort that the king watches for entertainment, where Cass has to survive and hope the rest of her family can too. She learns the secret that the twins held to closely and why they were on their ship and the history of the chosen ones. Her pirates have come for Cass, but they have a secret that they never told and Ryland has Cass’ mark on his head. Each of the guys has come to help rescue Cass and bring her back with them away from the king. But can Cass survive the trials that the king puts her through and can her pirates save her?